London : Using fish skin to heal burns can be cheaper and less painful than bandages, says a scientist. 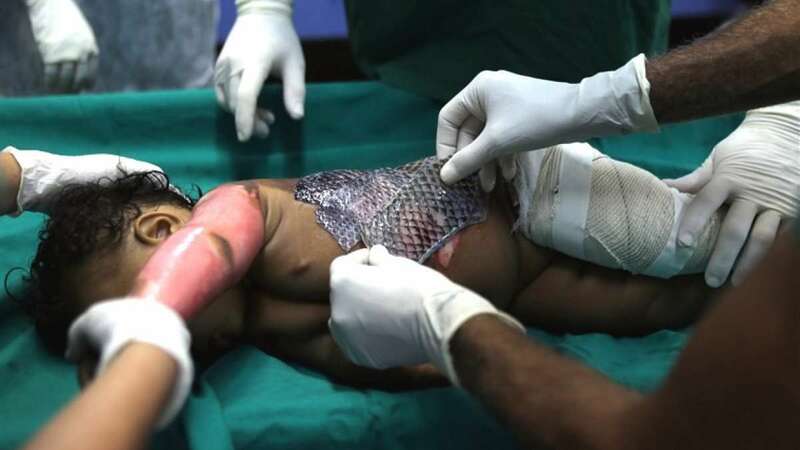 Using the skin of Tilapia -- a freshwater fish -- on burns could be effective since it is rich in moisture and collagen proteins, the Daily Mail quoted Felipe Rocha, a neurologist at the Federal University of Ceara in Brazil, as saying. Tilapia skin contains a type of collagen that is similar to the protein found in human skin. This is thought to interact with a patient's immune system to speed up healing.